Psoriasis disorder is an auto immune i.e. overactive immune system disorder. It is a long lasting inflammatory disorder which is described by patches of abnormal skin. In this type of Skin Disorder the skin cells grow up to 10 times faster underneath the skin than normal cases. These cells when reached the surface of the skin they die and forms scaling on the skin. These scales are raised red patches and are whitish silver in colour. In some cases these patches on skin crack and haemorrhage. This chronic disorder can range from moderate to severe. A psoriasis disorder can be hereditary. This type of disorder is seen in different areas of the skin like knees, elbow, back, scalp, nails and soles of the feet. Psoriasis patches can be sometimes itchy and has burning sensation. Injuries can stimulate skin changes on that particular area. How it will effect to the skin? Generally our immune system fights against infections, diseases and injuries by producing and with the help of white cells. In psoriasis disorder condition these anti bodies destroy normal skin cells and start to produce too much cytokine which destroys the control on growth of skin cells and leads to excess growth of skin cells. The skin cell cycle that happens in week’s turnover to happen in days. Due to the increased circulation in skin it leads to redness, inflamed and swelling scales of dead cells on the skin. Plaques which cause discomfort appear on different areas of skin. Psoriasis disorders can lead to depression, stress, anxiety, low productivity and social isolation in some individuals and they may also feel shy about their appearance. Psoriasis may also be incorporated with other health problems like cardiovascular diseases, obesity, Diabetes and Psoriatic arthritis. How to control psoriasis skin problems? Homeopathy Treatment for Psoriasis is very effective as it aims to treat the immunological factors that cause psoriasis. 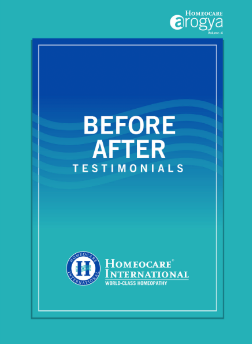 Homeopathy treatment is a natural treatment it uses natural substances in treatment like pills and other liquid mixture. 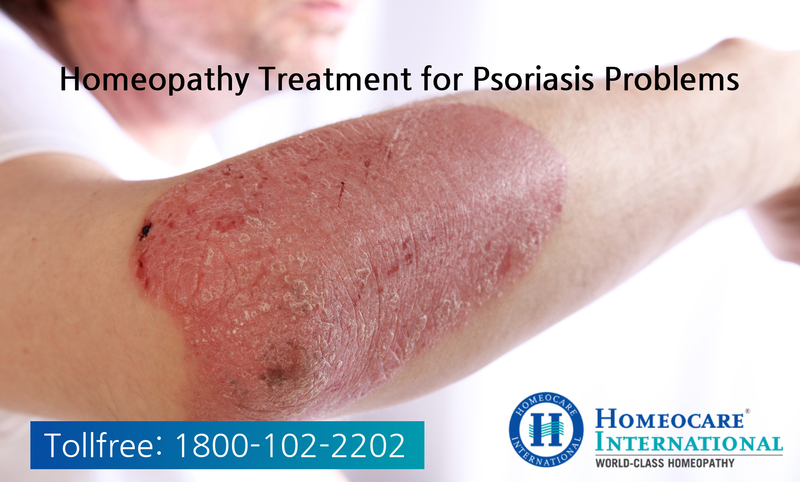 Homeopathy treatment for psoriasis not just focuses on the problem but also treats a person as a whole. Homeopathy for psoriasis treats causes and controls symptoms of psoriasis without any side effects as homeopathy treatment is safe, not addictive and can be used for all age groups. Homeopathy treatment can cure psoriasis and give long term relief gradually. You did a good job about this category. I am happy to get this information from your site. I got such a useful information and it very help us, You made a good site it’s very interesting one. Thanks for sharing the best posts they amazing.